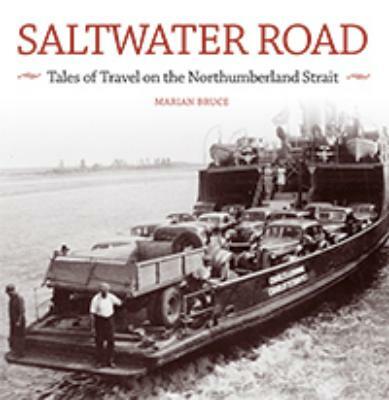 Saltwater Road is a story about neighbours divided by, and connected by, water ? 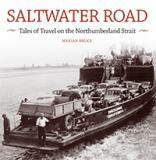 the eastern Northumberland Strait between Nova Scotia and Prince Edward Island ? and about the often-heroic efforts made to maintain that waterborne connection. Many of the people in this book are, in fact, unsung heroes ? from the brave iceboat crews of the eighteenth century to the businessmen who overcame great obstacles to start the modern ferry service, to the employees who have kept it running for more than seven decades. You will also meet a few villains, some eccentric characters and dozens of ordinary, hard-working people who tell tales laced with romance, tragedy, hardship, love determination, the supernatural and laugh-out-loud humour. Remembering Old Dan: Farm Horses and People of Prince Edward Island,Making It HomPets, Professors and Politicians, The Founding and Early Years of the Atlantic Veterinary CollegeA Century of Excellence, Prince of Wales College 1860-1969,Working Together, Two Centuries of Cooperation on Prince Edward Island.